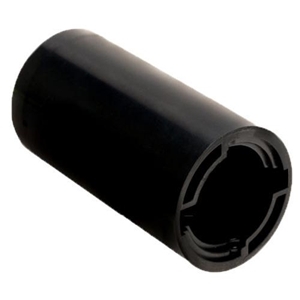 Switch Grip Inner Sleeve 1 1/4"
The Switch Grip Outer Sleeve requires a 1 1/2" drill bit to be installed. This is the piece you will install in every ball that you want to use Switch Grip on. The hottest interchangeable insert on the market. Get the same great feel in every ball with Switch Grip Interchangeable Inserts. This revolutionary two-piece insert assembly allows bowlers to remove and interchange thumb inserts from one ball to another for the same fit and feel every shot. No more fussing and fighting installing and removing tape. With just a simple "Twist & Click", bowlers can make a ball change using the same thumb or better yet change thumb size due to shrinking or swelling.